Planning has made me so much happier in my homeschool. 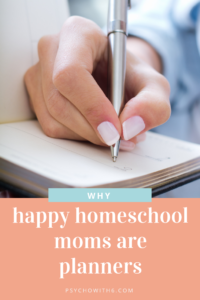 I want every homeschool mom to have the same happiness. 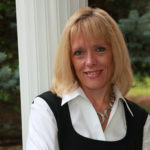 I hope to convince you to start planning for the first time or to resume your planning habit. 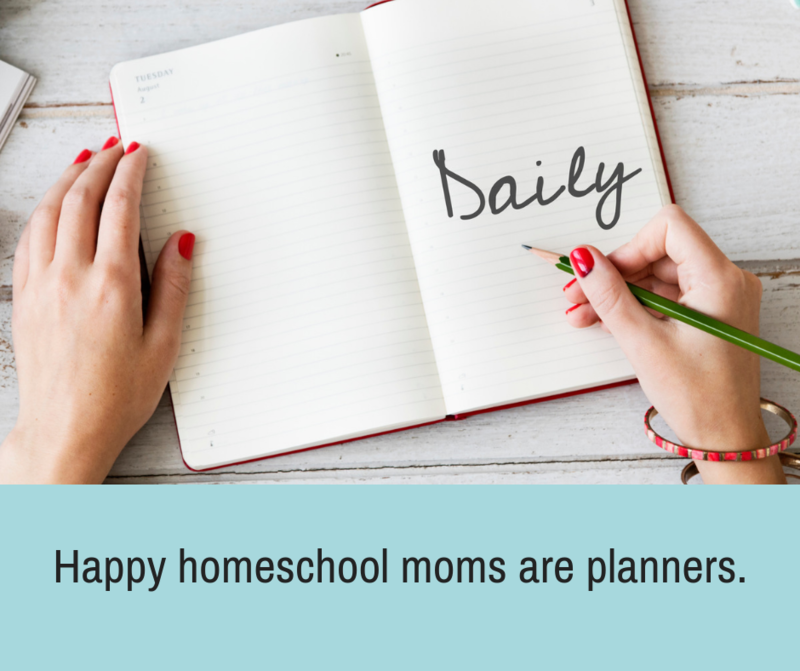 I asked Diona Navarro, homeschool mom and planner extraordinaire from AllDayEveryDayMom.com, why happy homeschool moms are planners. I’m going to share her reasons as well as my own in the post below. But you’ll love listening to this podcast episode even if you read. Diona is so inspiring. We are happy planners because we experience freedom. 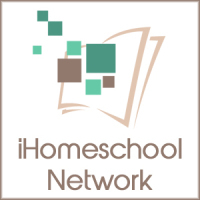 We homeschool moms enjoy tremendous freedom with our schedules. What a blessing! We enjoy even more freedom when we plan. We can make sure the must-do’s are accomplished in the most efficient way possible, so we can enjoy teaching and learning with our kids in the way that makes our heart sing. We are happy planners because we make time for the best things. When we plan, we are intentional about making sure the seasonal activities, the great books, and the fantastic field trips happen. 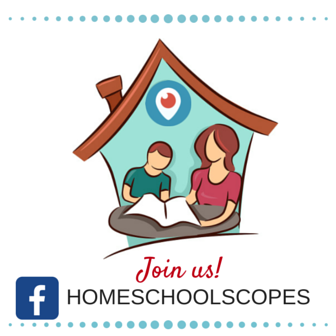 When we don’t plan, we often find ourselves disappointed in our homeschool. We are happy planners because we don’t forget. Planning makes it less likely we forget appointments and invitations and to-do’s. No one likes the embarrassment of forgetting these things. But even better, because we plan memory-making activities, we are more likely to remember them. We can even keep our planners to remember the good times we’ve had. We are happy planners as we anticipate activities. We envision our planned activities and we get a hit of dopamine that makes us feel great. We imagine how excited our kids will be when we go on that field trip, do the cool science experiments, or read a fantastic book together. In fact, anticipating is often better than reality! We are happy planners because we reduce anxiety. When we feel that we have so much to do (and isn’t that ALL the time? ), but when we get it on paper, it feels manageable. We can control it. We can make decisions about which tasks to delete and which to defer so we can have a reasonable achievable day. We are happy planners because we’re actually doing something. That sense of peace we have in planning can lead to another source of happiness: doing. Research is clear that we are more likely to do something when we have planned when we will do it. Furthermore, we are happier actually doing things. We may enjoy talking about our homeschooling or life plans, but nothing boosts our mood like being productive. When I follow my plan for the day, I feel fantastic. I want you to experience that same happiness. But what if you’re not actually using your planner? 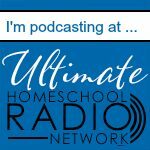 Make sure you subscribe so you’ll be notified of my next post / podcast episode that will share how we can keep the happy planning going! What makes you happy about planning? Comment and let me know. Want to read this again later? Pin the image below.